As “baby boomers” began to officially reach retirement age, the increased need for senior in home care became a national discussion. In the past, families were faced with few choices when their senior loved ones needed care. Fortunately, clinicians and other healthcare professionals have recognized the health and well-being benefits to receiving care while remaining in the comfort of home. Senior in home care is finally being celebrated as the preferred option for many. While being at home is great, it’s not just about Aging in Place . It’s about being in a familiar, safe and supported environment in your own home. 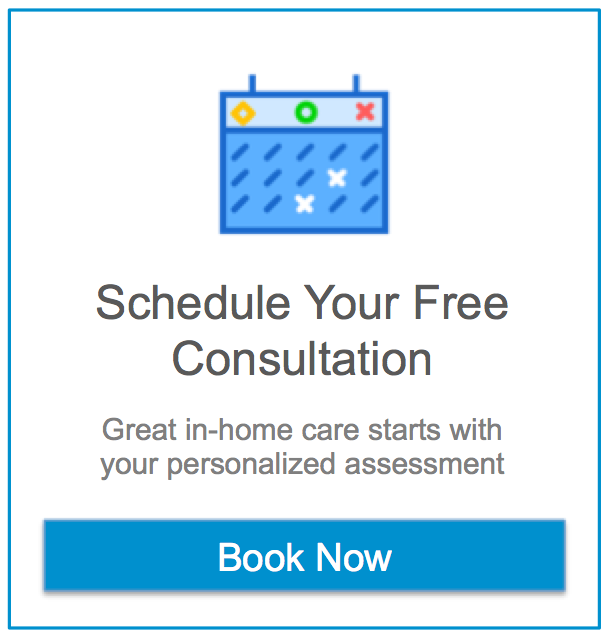 Our flexible consultative approach gives you and your loved ones the ability to customize a home care program that’s right for you. When you need to make a change, Assisting Hands of Potomac helps make it happen. We work with you to make your house the warm comfortable home it has always been – so it is easier for you to get around. We match you with a caregiver that meets your needs, personality, and habits. Assisting Hands of Potomac is committed to providing the best home health care possible. Our caregivers are the heart of Assisting Hands Potomac. Each home health care specialist is an employee not an outside contractor, and is state licensed and specifically trained to provide in-home care. All caregivers are bonded, insured, and background checked, as well as certified in CPR, First Aid, Fall Prevention, and in special communication skills. We provide continuous training to make sure our caregivers stay up-to-date with the ever changing medical landscape.